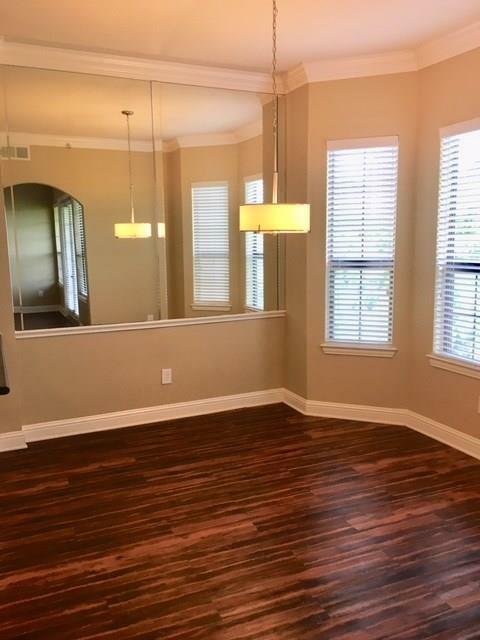 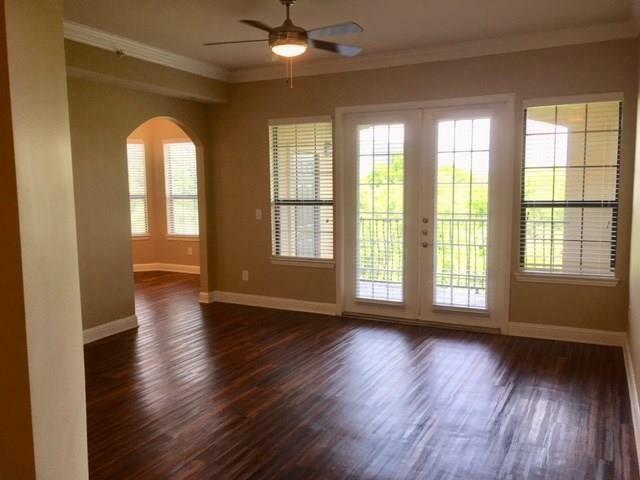 Welcome Home to this Spacious Three Bedroom Townhome Located in the Prestigious State Thomas Neighborhood Which Offers Unique Shopping and Dining Experiences, and Convenient Transit All at Your Fingertips! 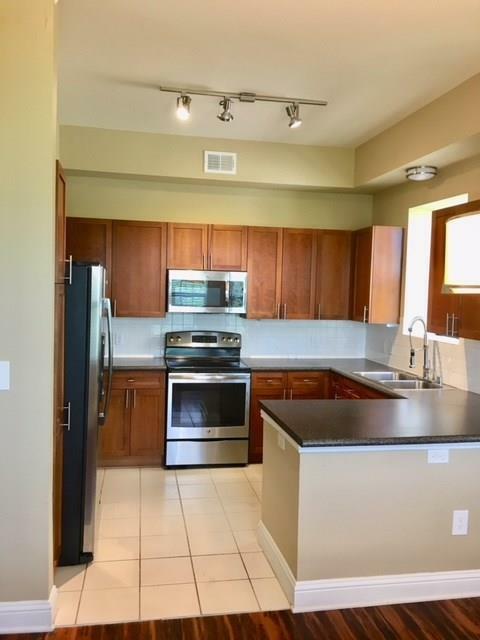 Fabulous Interiors and Washer and Dryer Included! 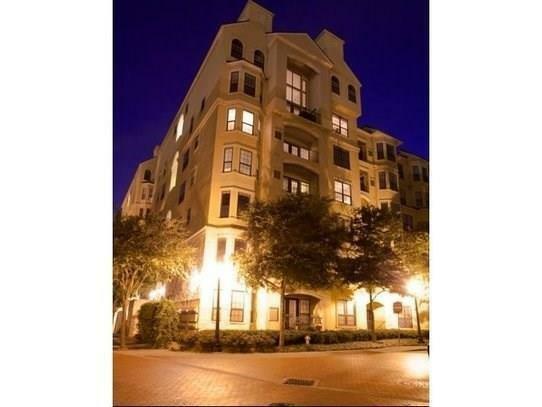 Offered by Heidi Palazzo of Intown Properties.